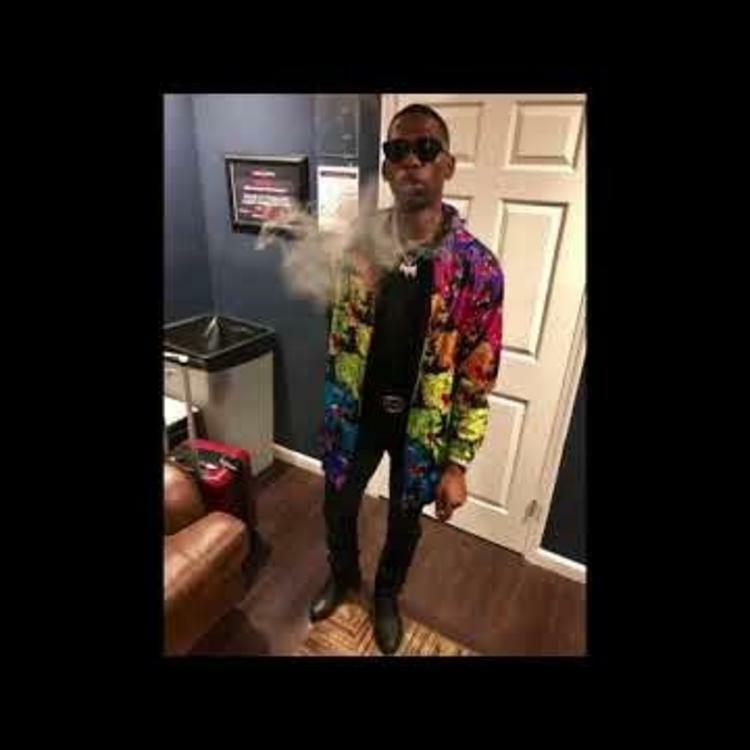 Blocboy JB tackles Nicki Minaj's "Chun-Li" for his "LoC-Li" freestyle. BlocBoy JB's come up in the game isn't like many of his peers. The rapper was grinding for a minute and made a buzz in the South before Drake linked up with him on "Look Alive." The song would end up being his first major single on the Billboard Hot 100 which ended up peaking at number five on the charts and is currently sitting in the top 10. It's only been a few weeks since he released his mixtape SIMI but he's already has more music up his sleeve. Today, he drops off his new freestyle over Nicki Minaj's smash record, "Chun-Li." BlocBoy JB is the latest rapper to go in on Nicki Minaj's "Chun-Li." The rapper comes through with over two minutes of just rapping and completely smashes it. 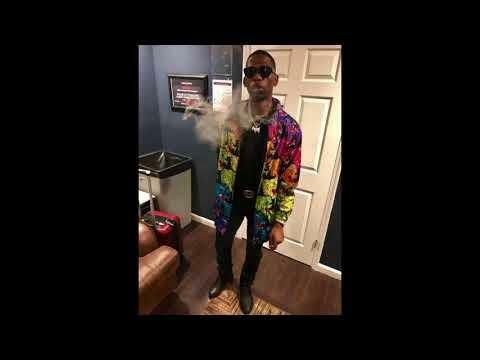 BlocBoy is definitely not going anywhere anytime soon and his latest freestyle further solidifies his position in the game. Aside from his recent freestyle, the rapper reportedly landed a guest appearance on A$AP Rocky's highly anticipated new album, Testing. While the two linked up on "Bad Company," a recently surfaced tracklist reveals that he'll appear on the song "OG Beeper." Keep your eyes peeled for that tonight. Birdman & Clipse Delivered Chilling Bars On "What Happened To That Boy"